The ongoing 2019 Geneva International Motor Show has acted as a launch pad for new technologies as well as futuristic concepts. It does reiterate the importance of motoring exhibitions despite mainstream manufacturers electing to skip in favour of more organised private events in recent times. With the number of global premieres we have seen at the Swiss show and the efforts participating brands put to demonstrate their future endeavours, it is quite blatant to see the electrification strategies they are heading towards with plug-in hybrids being the immediate future. Most significantly the SUV and practical crossover body styles they prefer. Ever since Nissan bought into them, Mitsubishi has been active all along more than before with its conceptual studies. 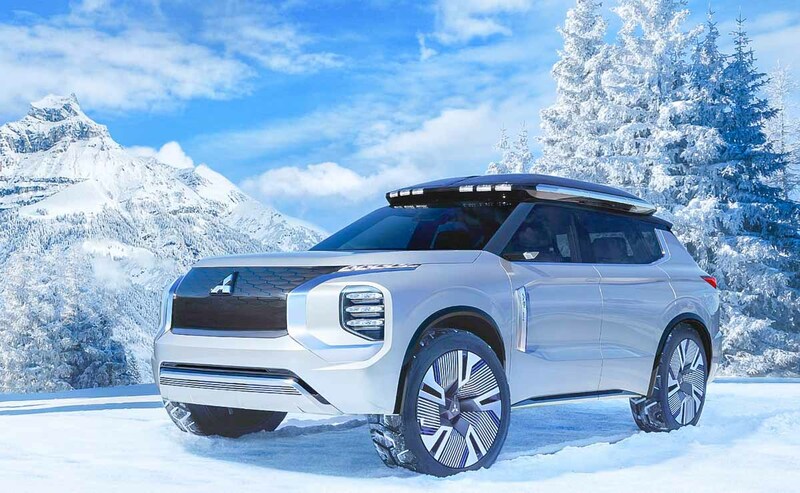 While Nissan premiered the IMQ giving a glimpse of future crossover designs, Mitsubishi has gone all in with the Engelberg concept. 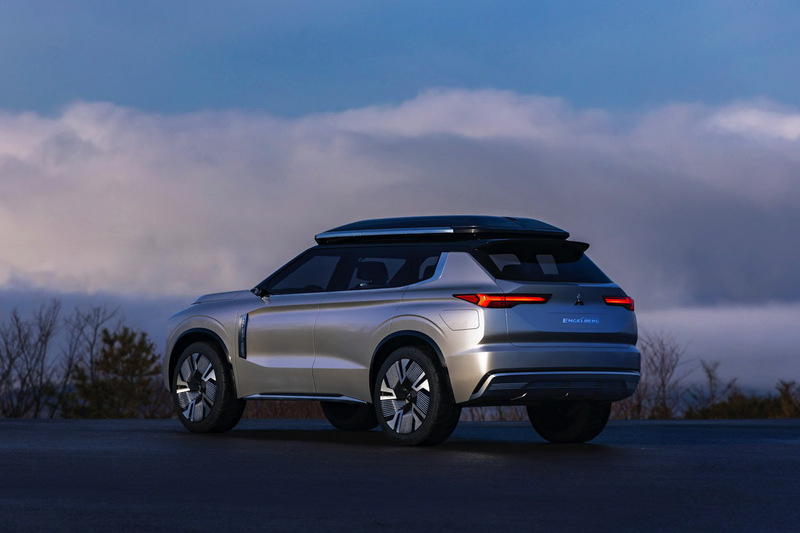 The SUV concept does, as you might have guessed, uses a plug-in hybrid system orchestrated by a 2.4-litre petrol engine. 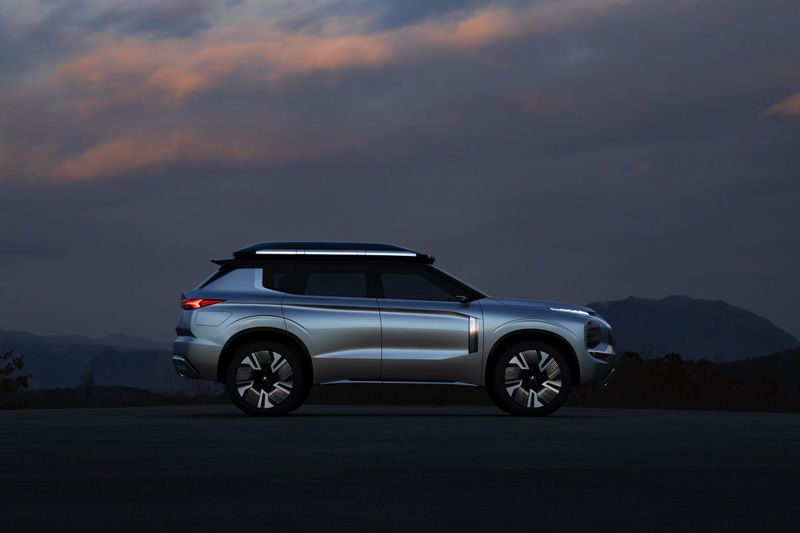 Due to the PHEV technology, the CO2 emissions will be lesser and the all-electric driving range is claimed at 70 kilometres with a four-wheel-drive configuration. The combined system, however, is boldly claimed to have a massive range of 700 km on WLTP cycle. 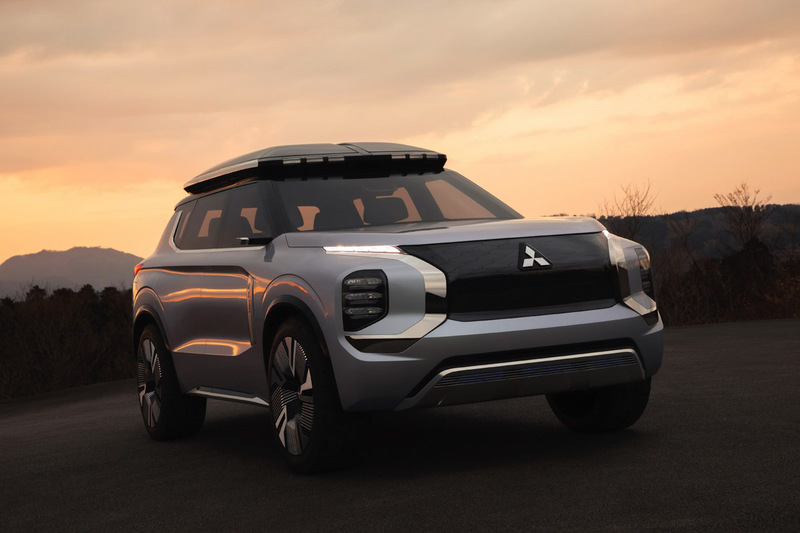 The Mitsubishi Engelberg Concept has an imposing design with an upright front fascia, broad shoulders, unique LED Daytime Running Lights, abundant use of chrome, aggressive skid plates, slim headlamps and tail lamps, auxiliary lights on the roof box, piano black finished roof, etc. The interior offers three row seating arrangement with white colour dominating the cabin theme beautifully and is emphasised by subtle blue lighting. 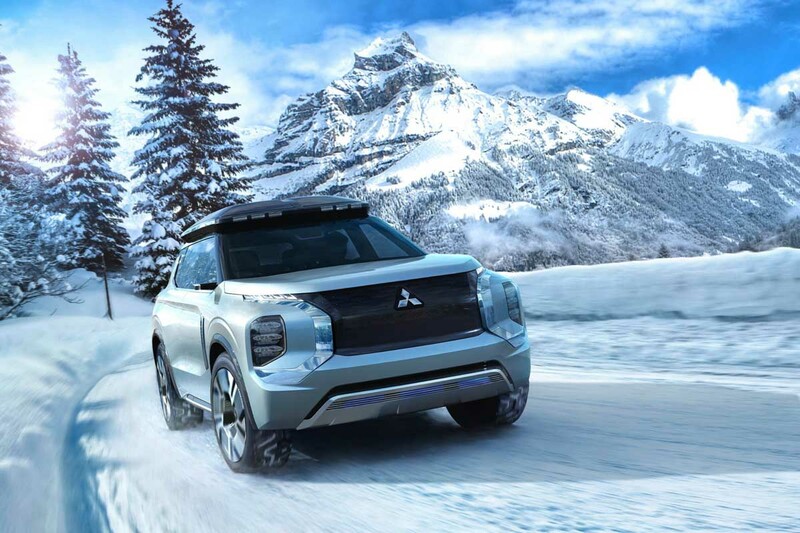 Minimalistic use of buttons, digital instrument binnacle, a large touchscreen display are omnipresent in any latest concepts and Mitsubishi engineers have made sure the Engelberg does not miss them. The Japanese manufacturer has also displayed the Dendo Drive House power supply system, which is a packaged unit consisting of the EV/PHEV, a bi-directional charger, solar panels and home battery created for domestic purposes. The versatile feature runs appliances at home while also acting as a generator and is said to bring down fuel costs and decrease electricity bills.